Batman v. Superman: Dawn of Justice, director Zack Snyder (Man of Steel, 300) will bring Aquaman to the big screen for the first time in the character's history. 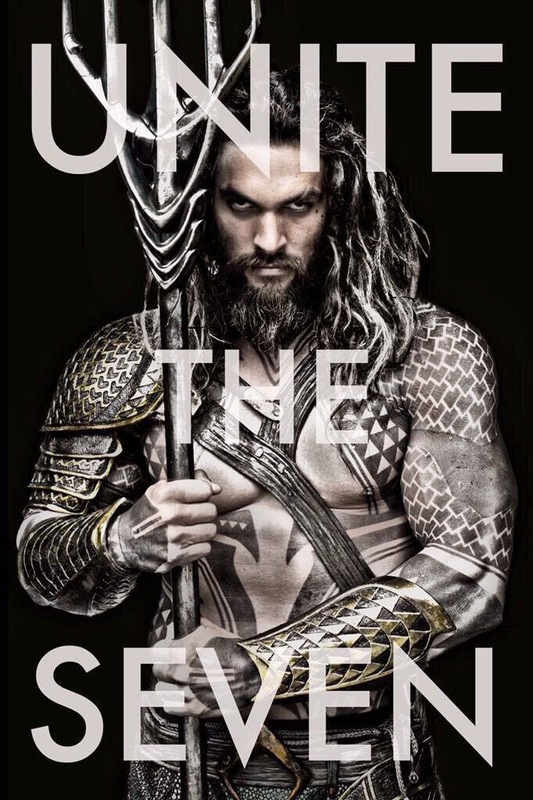 Snyder took to Twitter to release the first image of his marine Marine, as played by the definition of human gruffness, Jason Momoa. Snyder replaces orange scales with body armor. Momoa appears to be perfect casting; In the unveiled pic, the actor looks like his Game of Thrones counterpart Kahl Drago, swapping Dothraki body art for scale tattoos.